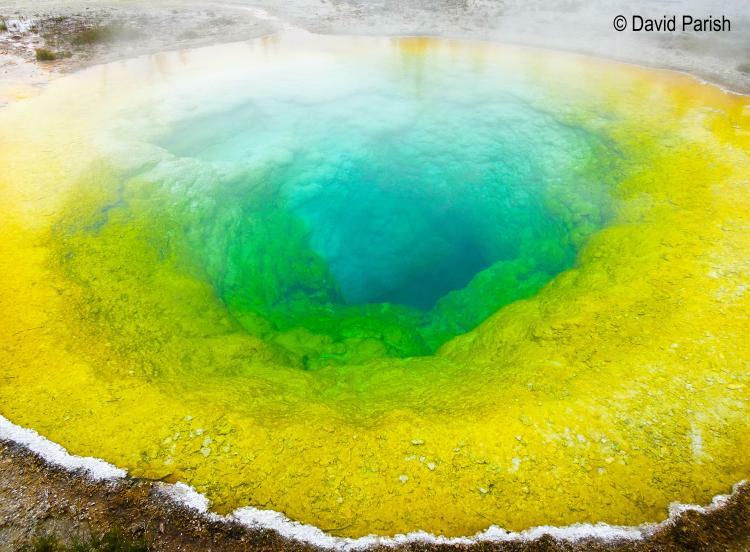 Yellowstone, the world’s first national park is an active supervolcano featuring colorful boiling hot springs, erupting geysers, the grand canyon of the Yellowstone River and iconic wildlife. Managed to preserve natural systems, wolves have been successfully re-introduced, bison roam freely, elk are abundant, grizzly bears maintain a healthy population and birds including great grey owl, Williamson’s sapsucker, and white pelican can be seen. The park is a keystone of the Y2Y (Yellowstone to Yukon) wildlife conservation initiative, aimed at protecting a broad corridor, especially for large mammals and for people. Location-themed buffet dinner and lecture or lecture only. Pre-registration required for dinner by 5pm Tuesday, January 15. Online registration available. Walk-ins welcome for the Lecture Only portion (7:30pm start).